Barratt London is a market-leading residential developer with over 30 years’ experience in the capital. 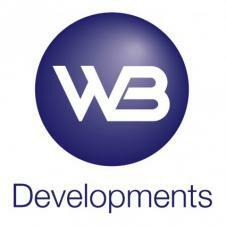 Wilson Bowden Developments is a commercial property development business focused on retail, leisure, office, industrial and mixed-use schemes. The business operates across England, Scotland and Wales, working on projects ranging from single sites to industrial developments, office parks and major town centre regeneration projects.